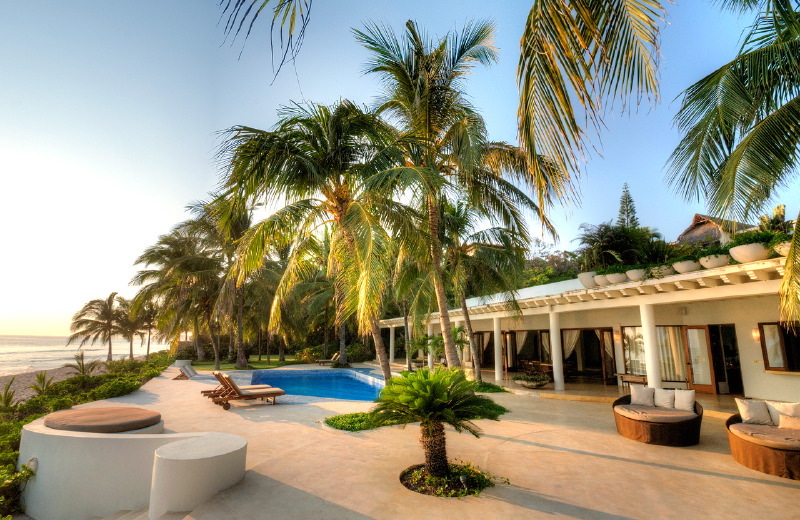 Home / Retreats / Tropical Yoga Retreat at Villa Ananda – 3rd Annual – SOLD OUT – Look for Details about 2020 Retreat Spring of 2019! Tropical Yoga Retreat at Villa Ananda – 3rd Annual – SOLD OUT – Look for Details about 2020 Retreat Spring of 2019! Join us for our third year – a Transformative delight! Plenty of time to rest, take walks, play in the water, connect with others, read books, get further spa services, or do nothing! $2,100. pp/do, after March 31, 2018 (Sign up with a friend and ask to share a room together). Please register soon and plan to place a $400 deposit. NOTE: This will be a small intimate retreat, with 16 guests.